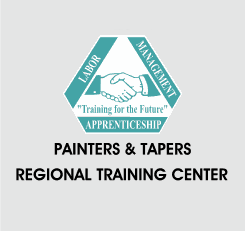 Specializing in OSHA 10, Fall Protection Training and First Aid and CPR Training. Achieve a safer, more productive work environment for you and your employees. CITE is a leading provider of OSHA recognized Forklift Training and Aerial Lift Training serving the Northwest including Portland Oregon, Southern Oregon and Eugene, Seattle Washington and the Puget Sound, Spokane and Eastern Washington as well as Northern and Southern Idaho. 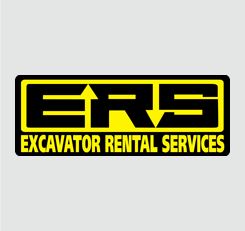 We also specialize in OSHA 10, Fall Protection Training and First Aid and CPR Training. 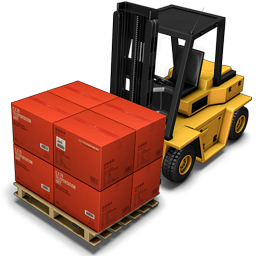 Forklift Training Programs are delivered at your location or at a number of CITE affiliated locations in your area. 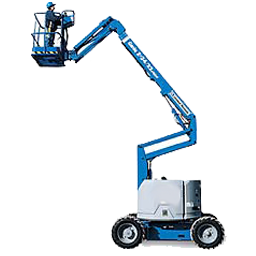 Manlift and Scissor Lift Operator Training Programs are delivered at your location or at a number of CITE affiliated locations in your area. CPR can make the difference between the life and death of a loved one. 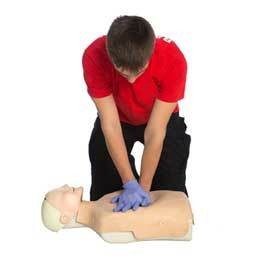 It can double or triple a cardiac arrest victim’s chance of survival. Trainees receive in-depth instruction on regulations and safe operation as well as extensive hands-on training. Training is an integral part of fall protection. Since no fall protection equipment, regardless of how effective, can save an employee who is not trained in its use. This course is designed for construction workers, foremen, job supervisors and anyone involved in the construction industry. CITE's Forklift Train the Trainer and Instructor training is the most complete comprehensive forklift training program in the industry. Designed for companies that have substantial turn over, multiple locations, or complex operations. 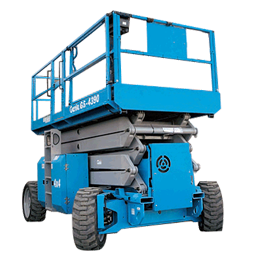 CITE's Aerial Manlift, Boomlift and Scissor Lift Train - the - Trainer and Instructor training is the most complete comprehensive forklift training program in the industry. 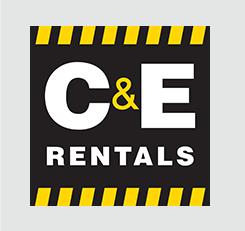 CITE is a leading provider of OSHA recognized Forklift Training and Aerial Lift Training serving the Northwest including Portland Oregon, Southern Oregon and Eugene, Seattle Washington and the Puget Sound, Spokane and Eastern Washington as well as Northern and Southern Idaho. We also specialize in OSHA 10, Fall Protection Training and First Aid and CPR Training.Flex has a set of features, options and tools make it the most versatile theme on the market by allowing you to take control of virtually every aspect and section of the site. The powerful customization options & features give you flexibility to create the site you want. CITE’s goal to create a culture of safety for the companies and individuals we train, therefore creating a better working environment. CITE's instructors make their living by delivering quality & comprehensive training programs to the people and organizations in which we train. No individual should ever have to risk serious injury or death in the pursuit of their chosen career.